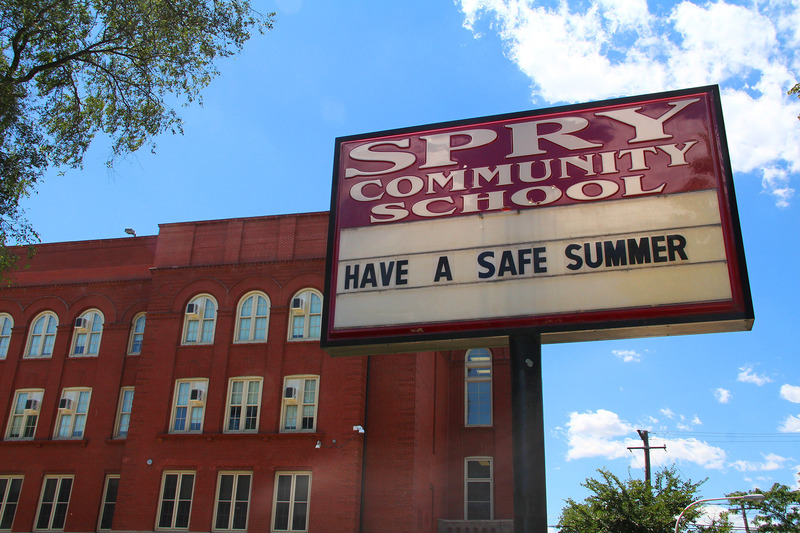 Air Conditioning installed in summer 2015 as part of the CPS Air Conditioning Program. This school was part of Region B. See more Region B projects here. General Contractor: Broadway Electric, Inc.